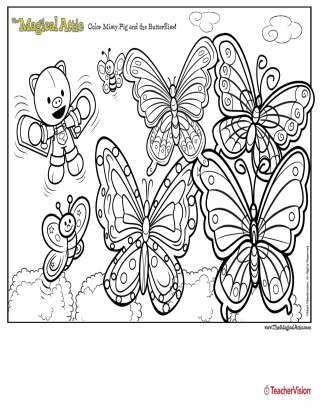 A purrrr-fectly challenging coloring page for blooming young artists! 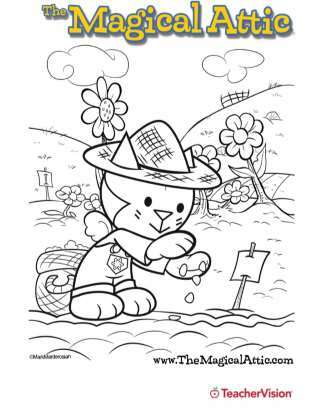 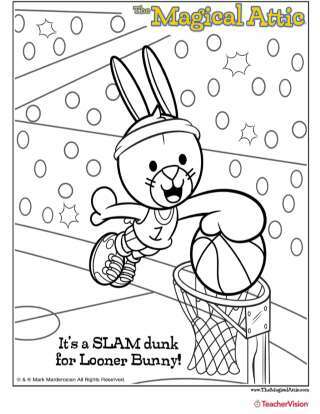 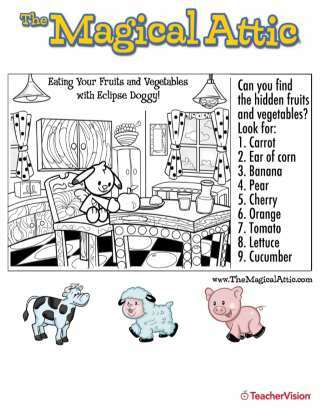 Help children develop fine-motor skills with this fun but intricate coloring page from The Magical Attic. 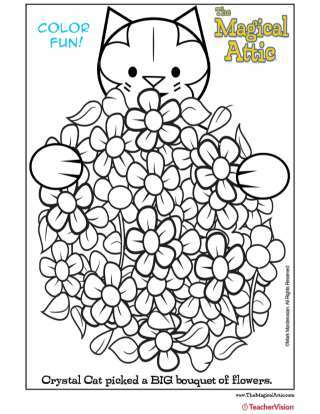 Decorating Crystal Cat's large bouquet requires some time, patience, and attention to detail - but the results will look amazing when tacked on a bulletin board or refrigerator!